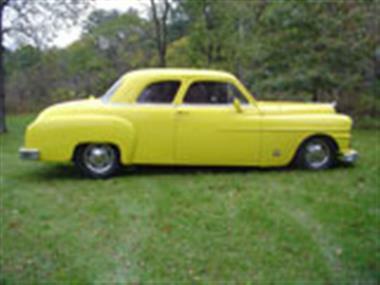 1950 DeSoto Other in Lake Mills, WI for sale. 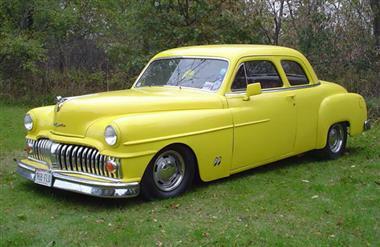 Desoto Club Coupe. 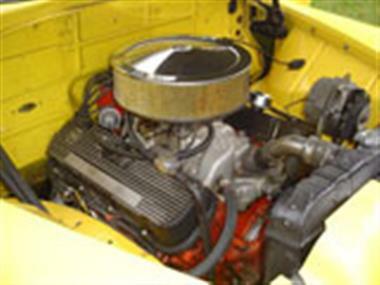 402 V-8 Engine with Square Port Heads, H.P.C. Coated Headers, 400 Turbo Automatic Transmission, 1974 Camaro Stub Frame, 2 1/2 Stainless Steel Exhaust, Turbo Mufflers, 8.5 G.M. 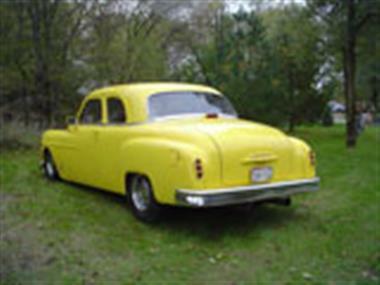 Rear End with a 3.42 Posi Gear, Power Steering, Power Brakes, Power Antenna, G.M. Rally Rims with Police Center Caps, Fairly new tires, Tinted Glass. 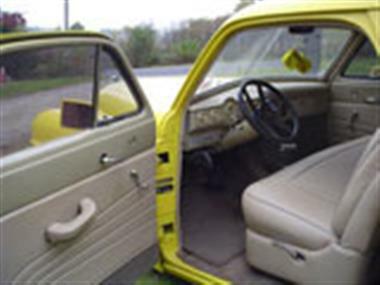 All new carpeting and leather interior. Also project cars and trucks available.